Next workshop will be on Campers, Pullers, Assholes and other Blocks that inhibit your growth in life. Workshop held at The Red Tent Australia Boundless Love Retreat. 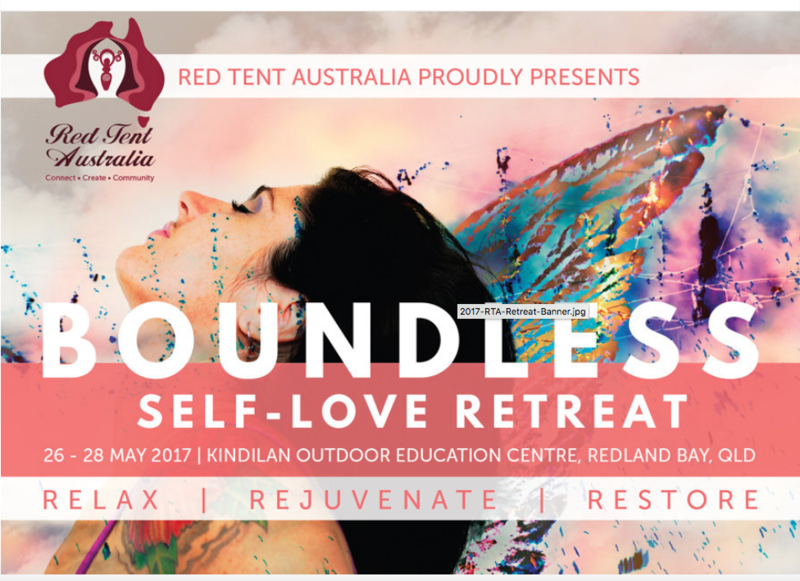 The Red Tent Australia brings you the Boundless Self- Love Retreat. Workshop 2 – Your body and what you ingest. Death by diet! Clothing: As we will be incorporated dance and meditation into this event, it is wise to wear ‘baggy’ pants or shorts and a T-shirt. Dresses will not be suitable for the days activities. 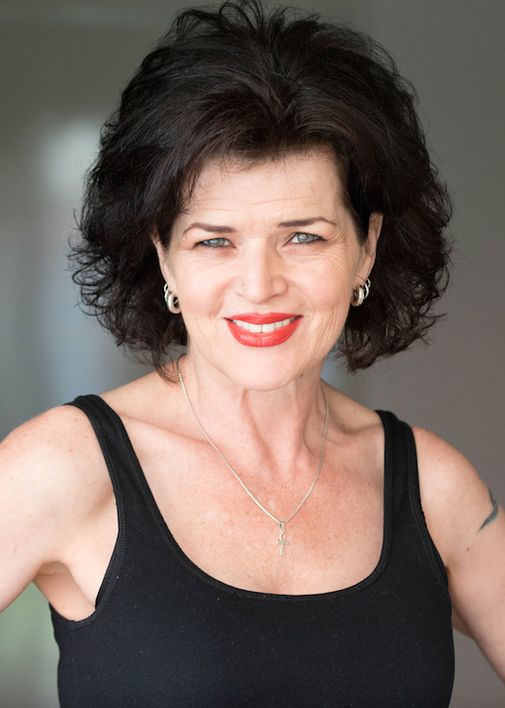 At the Streetwise Women workshops Samantha covers the most important steps to transforming your life. Discover why over 90% of dis-eases are either Diet, or ‘Thought’ and ‘Emotion’ related or both. Impacting us on a physical and spiritual level more than we ever thought possible! 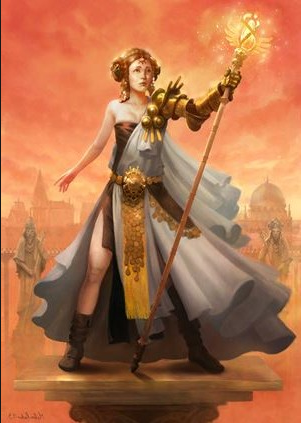 After years of frequent, ‘Out-of-Body’ experience, Samantha is ‘coming out’ so to speak and is now teaching the wisdom she has gained from the other side of reality, as we know it. Extracts of interview by Nicole Coughlin for her Celebrity News website. Q: Samantha you have been having what may be termed ‘Paranormal Experiences’ for years now, why have you waited until now to share the wisdom you have gained? A: It has taken me some years to find the right metaphors to articulate what it is I have learned. Learned about, the human body, it’s Mesentery System, (which by the way has been found to be, a NEW ORGAN SYSTEM), as well as how our THOUGHTS actually work to create in the ETHER. Like the Double Slit Experiment, our viewing changes waves into particles when we focus with intent. I have learned about the human ENERGY FIELDS and how our THOUGHTS are impacting every single aspect of our lives, hence how we are able to change our reality. Most of us have no clue as to who we really are. We have a name, a life, a job, relationships etc., however who are much beyond that. Who is the real me, is the question we must ask ourselves. And this is what I help women to understand about themselves. Q: What do you feel we (humanity) need to learn most? A: Until we understand our self, our thoughts are not clear as to the ‘right’ directions that are best suited to us as an individual. Water flowing down hill always finds its path of ‘least resistance’, yet we follow a path mostly set out for us by others, our culture, etc., and not our true path of least resistance. In other words, we go through life with a ‘forced’ flow that is against our natural (personal) flow. Q: Where do you feel your experiences emanate from? A: I have gained the wisdom from which I refer to as, ‘The Folks’ as well as another ‘entity’ of which I speak about in my workshops. The Folks are what has been behind what initially seemed, a ‘mix-mash’, of images, experiences and ‘data-dumps’, however I have come to understand that these experiences have been ‘guided’ by something out side of the experiences themselves, this guidance comes from what I refer to as The Folks. I have found that when questions are asked, the right answer is always there. Many answers I realize are just as much for me as the asked. Until we understand how we are quite simply a ‘biological computer, we will never be able to understand how to have ‘it’, (our body and mind), function so as to transmit and receive from ‘other systems’, as in ESP, Clairvoyance and the like and ‘tune-in’ our ability to improve our intuition, gut-feel, hunches etc. It has been shown how most people achieve 5 out of 20 when trying to get the correct answers using intuition, ‘gut-feeling’. When exposed to certain frequencies, these same people can achieve 18 out of 20. Q: Why have you decided to only work with women? A: Streetwise Women was a vision that was given me on a weekend meditation retreat. I understood that the path to a better humanity for all was through the Energy of the Female. And so Streetwise Women has been created to allow woman to discover, who they are, their natural (often forgotten) abilities, their power, their path to wealth, health or what ever it is they desire, via their own personal path of least resistance. Q: What do you offer via your teachings? A: I cover diet, our biological systems, dance, art, music, frequency, water, how to remove troubles, including ‘energy zappers, from your life and move forward with a smile daily. There are many laughs as well as wisdom from The Folks during question time.I guide women as to their own personal journey to connection with The Folks so as they too can experience what it is they are destined to be. Q: Is it just workshops you offer? A: The Streetwise Women gatherings are a way to meet like-minded women on the same path to self discover as you.I offer luncheons, dinners and all sorts of activities to keep women connected and working for the good of all humanity as well as an annual island cruise once women have been through the workshops. 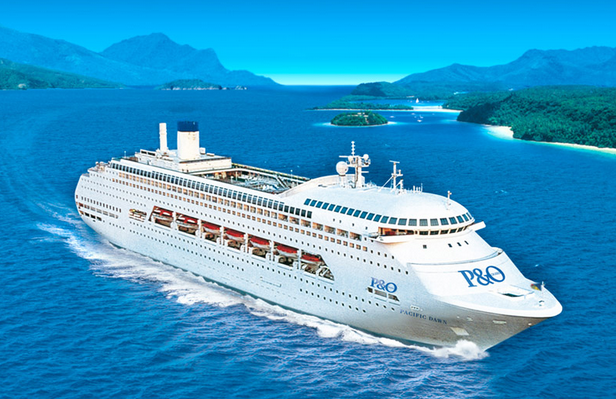 The cruises are for those that have a full understanding of them selves, the power of what is on the ‘other-side’ and are ready to work with like-minded to make serious changes in the world via whatever their chosen path is. Some take on new career path in energy medicine, some take on children’s diet education, whilst others find their passion in women’s rights for example. August 20th workshop 5 – Ghosts, aliens, apparitions, entities & the like. Dates: May event to be announced soon ? At these events you ladies will be able to bring your partner and over 18’s children or friends ? 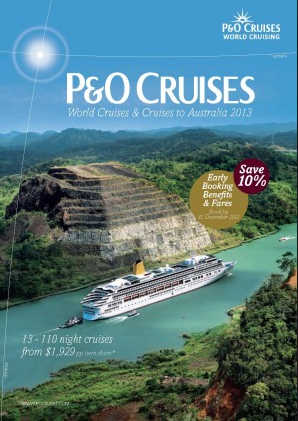 Cost: $1,199 per person quad share. Event Activities: Day 1 will be a getting to know each other day. The evening will start with a group dinner followed by an overview of what is to come from Samantha Bachman with plenty of laughs thrown in. One of the many gifts of wisdom Samantha has received through her almost nightly ‘out of body’ experiences is in the understanding of what she refers to as THE COMMAND SYSTEM™. “All Body Systems, (energetic, physical, emotional and nutritional), our Thinking, our Emotions, our Words and our Intent, are all connected to this ‘System’. She understands well how our inner environment behaves, especially when it is presented with challenges such as food and environmental toxins. However it is the body’s reaction to ‘Thought Chemicals’ that has consumed Samantha’s thoughts the most. She understands well how our feelings and emotions affect our bodies functioning. Understanding The COMMAND SYSTEM™ enables us to create into ‘BEING’, what it is we envisage by turning our desires into our physical reality. Our heartbeat, DNA repair, wound healing, reproductions etc., are all created in the Non-Physical and Manifested in the Physical, this is how WE create. Once we have an understanding of the ‘Process Requirements’ it is easy to change our life for the better and stop the self-sabotage many experience through their ignorance of how we function as a Biological Beings. Prepare to have your eyes opened to the workings of the Human Mind and Body. This is a must event for women ready to understand better the workings of their mind, how and why we get sick, self-sabotage and are way from our true potential as Humankind. Understanding how to ‘Command‘ our life enables a desired path to be created ahead of us, it’s all about knowing how to use the ‘Operational’ Language, says Samantha, and that is exactly what she teaches via the, ‘A Bloody Brilliant Life’ Events and Workshops. The 6 workshops Samantha teaches cover ALL AREAS OF LIFE to insure ALL Systems are operating correctly. If any are out, we begin to malfunction, and things in our life start to go wrong, it’s as simple as that! Understanding how to ‘Command‘ our life enables a desired path to be created ahead of us, it’s all about knowing how to use the ‘Operational’ Language , says Samantha, and that is exactly what she teaches via her Events and Workshops.